Compared with traditional twister, it has the characteristics of high speed, continuous work, short auxiliary time and low waste of casing and raw materials. Because of its unique way of working, the quantitative error is very small in actual production. The machine consists of twisting part, length-control conveying part and tube-switch part. 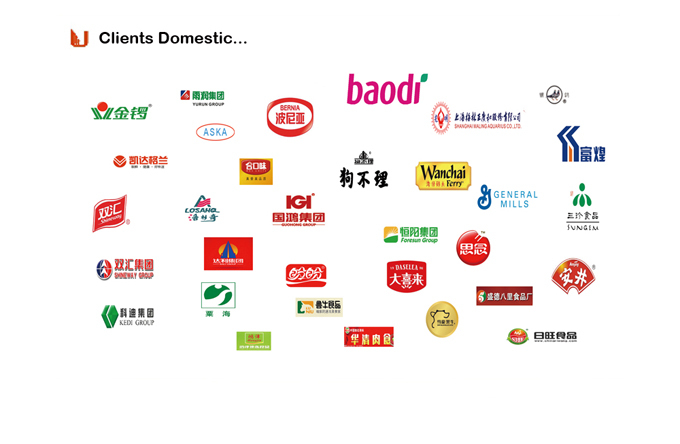 It can be connected to any quantitive filling machine to realize automatic high speed twisting. It is suitable for various casing, such as natural, collagen, polyamide or cellulose casing, etc. 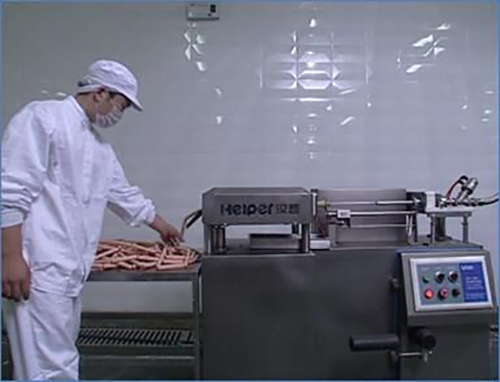 The Linker System provides a quick and accurate way to produce sausages, hot dogs, frankfurters, chorizo and Other types of products. 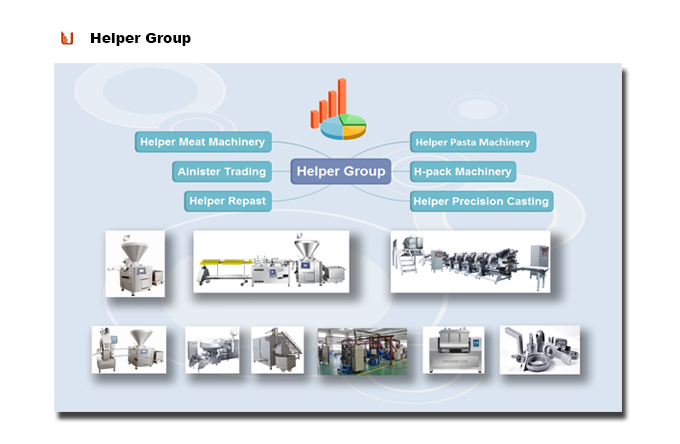 Looking for ideal Sausage Linking System Manufacturer & supplier ? We have a wide selection at great prices to help you get creative. 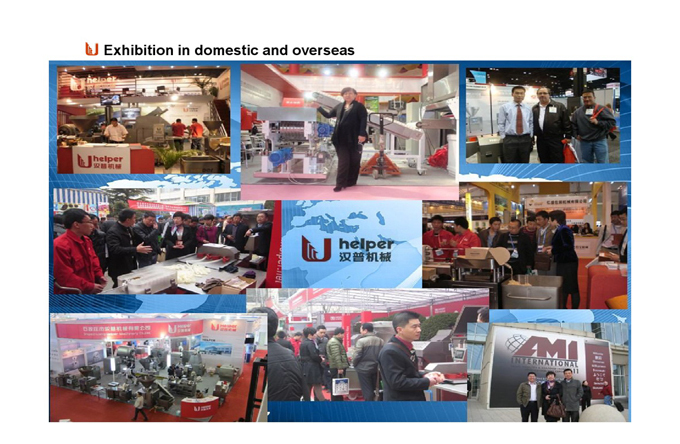 All the Sausage Manufacturing Equipment are quality guaranteed. We are China Origin Factory of Length Portioning Device. If you have any question, please feel free to contact us.